I began today the way I begin almost every day: made a cup of tea, gathered the cat on my lap, and celebrated Morning Prayer. Currently, the Old Testament readings are from Job and the Gospel readings have been about Jesus healing and performing “miracles” like raising Lazarus from the Dead. What I noticed this morning was how often the issue of “different interpretations” comes up. Job and his friends argue about the meaning of his suffering (God will soon arrive to point out they may not know what they are talking about 🙂 The witnesses to Jesus’s behavior are equally divided about what to make of it. Hmmm, perhaps I’m onto the theme of the day . 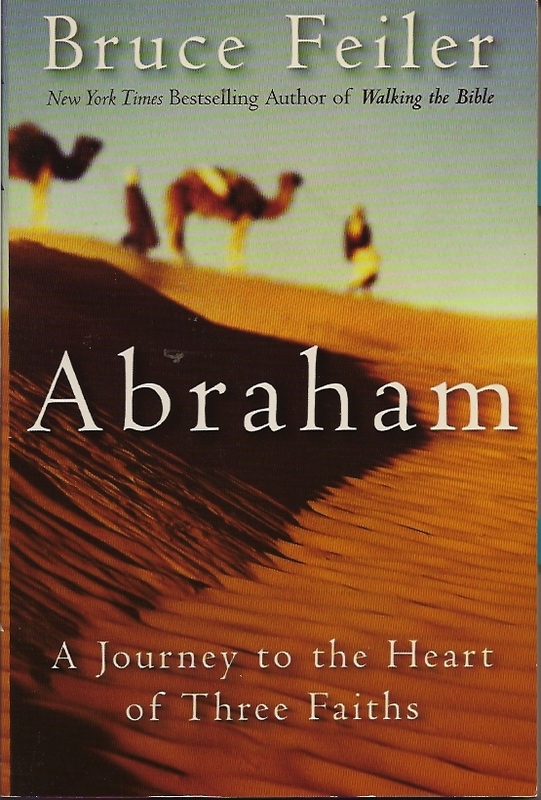 . .
After Morning Prayer I re-read the first chapter of Bruce Feiler’s excellent book Abraham. 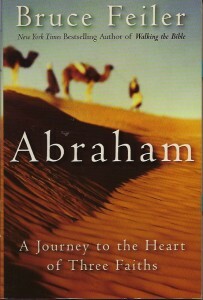 The first chapter paints a stark picture of the dysfunctional family of the Children of Abraham as evidenced by a day in Jerusalem. I suppose I shouldn’t be surprised that three faiths all tracing their heritage (if not their literal biological selves) back to one man can end up spending so much time fighting. After all, I come from a family of three sisters! 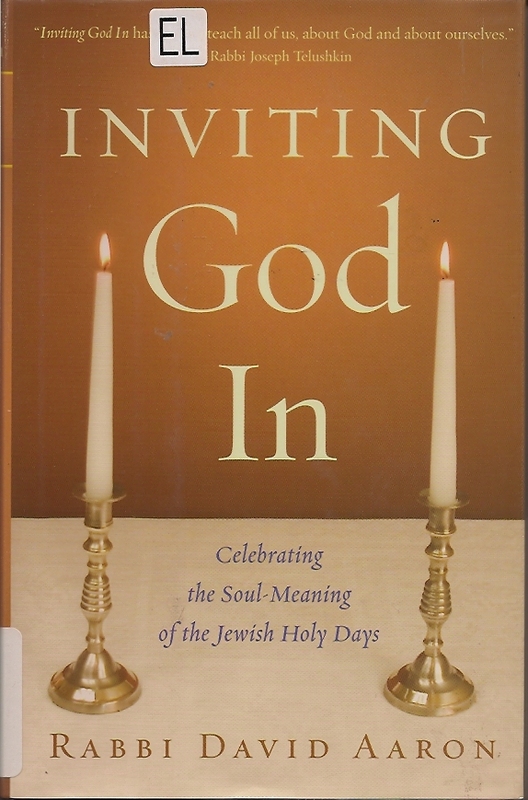 Next I read the Introduction and the chapter on Rosh Hashanah in Rabbi David Aaron’s Inviting God In: Celebrating the Soul Meaning of the Jewish Holy Days. What a lovely introduction to these Holidays/Holy Days! I really appreciated the discussion of the complexities and contradictions and mixed feelings involved in “celebrating” a “Day of Judgment”. I was particularly struck by the teaching about moving from a state of back-to-back with God to a face-to-face connection with God (which is reestablished through forgiveness). The discussion of justice and compassion was also extremely thought-provoking. I’ll be returning often to the distinction between justice (giving you what you deserve) and kindness/compassion (giving to you even if you do not deserve it). 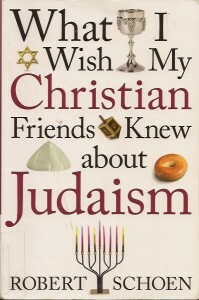 Finally, I read the section on Rosh Hashanah in Robert Schoen’s What I Wish my Christian Friends Knew about Judaism. 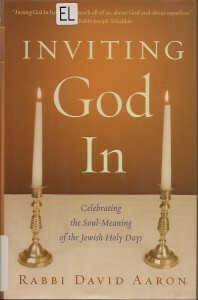 I thought it would deal more with the nuts and bolts of the rituals than the deeper meaning discussed in Rabbi Aaron’s book. 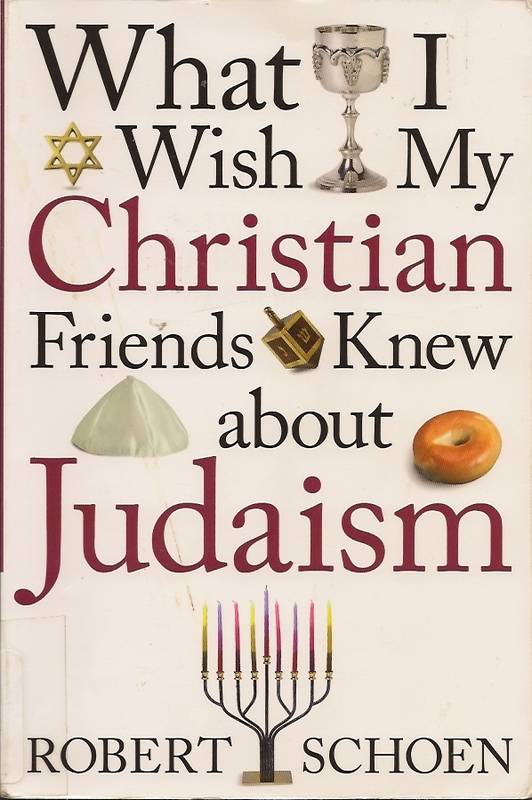 Unfortunately, Schoen’s book seems too oversimplified even for someone as non-Jewish as I am. The tone is more humorous and less theoretical than Inviting God In, but I didn’t feel I learned very much. Now that I’ve had a bit of breakfast and a break, I’ll be trying to learn a bit about Ramadan . . .